To know the available job openings, check out the websites like Naukri, Gamasutra, LinkedIn and Indeed, and the International Game Developers Association. 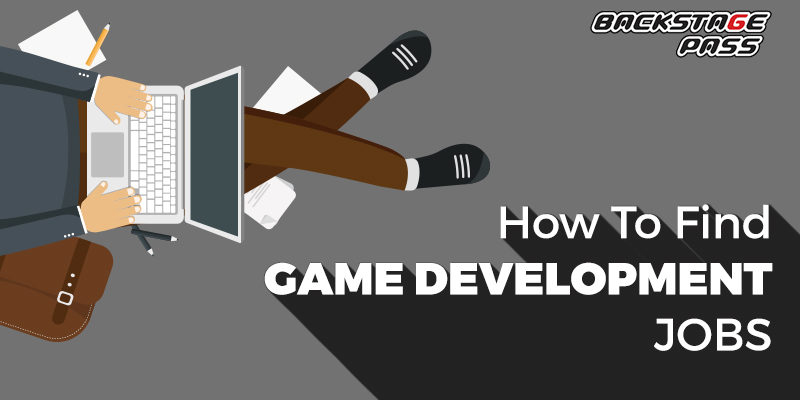 Gamedevmap is a website that helps you find all the game development companies in a geographical location. It tells you the name of the company, gives a link to its website, and other details like type of company, city, state and country where it is located. This kind of search is useful if you are looking to work in a particular city. By clicking on the company’s name, the website of the company opens. You can go to the “Careers” page to look for job opening posted by them. 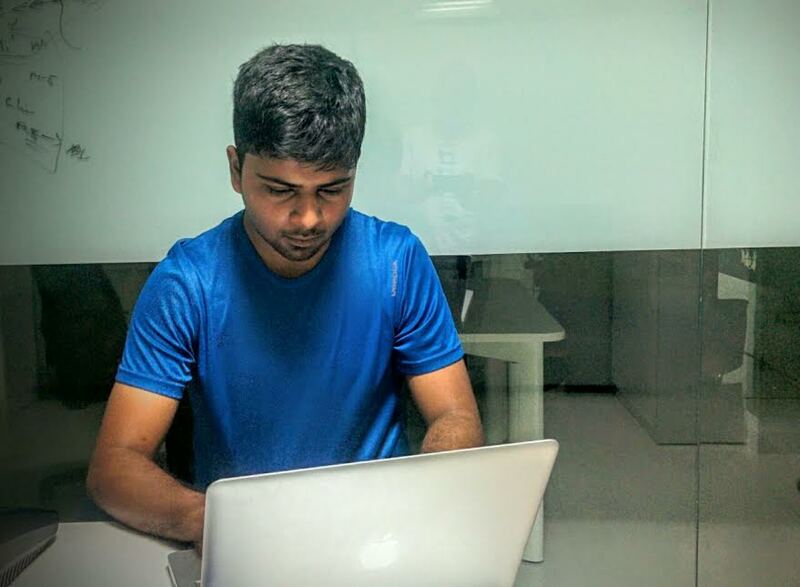 The job portals like Naukri, Gamasutra, LinkedIn, Indeed, Shine, Glassdoor also list jobs in gaming companies. These websites give detailed job description, company information, and employee ratings. You can use additional filters like date posted, industry, company and size of the company to narrow your search. Also, you can opt to receive job alerts from these websites regularly by email to keep track of the latest available employment opportunities. Most companies hire through referrals. Therefore, it makes sense to build your professional network even while you are studying. Both your personal and professional networks help you find your dream job. You can build your network when you participate in game jam competitions, alumni networks, and gaming forums. By attending these events and competitions, you meet and network with other game programmers, artists and game developers. You collaborate with other gaming enthusiasts to make games. Many of the indie game companies have started this way. There are online and offline gaming forums. You can enrol and participate in these gaming forums. These gaming forums build gaming communities that help each other, share knowledge and discuss current trends in gaming. An internship gives you first-hand experience of working in a company. Most companies offer the full-time job to students who completed an internship at their organisation. Choosing your internship well and performing well during the internship will land you in a job at the company. Read this article to know how to choose an internship in gaming. In India, you can also network at industry events like game developer conference, game jam competitions, industry seminars, workshops. Make friends with people in the industry by talking to people who do the same thing you want to do. These people will help you land a job in your favourite company. The NASSCOM Game Developer Conference will be held in November in Hyderabad. Don’t miss the action here. Use LinkedIn to build your professional network by connecting with people you met offline at industry events and conferences. You can add your portfolio and projects and seek recommendations from your other connections on LinkedIn. Your connections endorse your skills and expertise. LinkedIn is used by people throughout the world to find job opportunities and build a professional network. You can also go to websites of game developers and indie game companies to check out job openings. Though not a complete list, you can use it as a starting point to find your dream job. Gamers know the importance of a gaming headset! 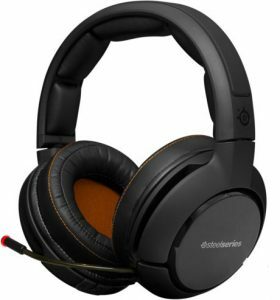 From best gaming headsets to cheap gaming headsets and wireless gaming headsets; we bring you three amazing gaming headsets that you will love using! Read on the article to find out about them. Frequency response range. Your ears can receive a maximum range of 20Hz-20 KHz. It’s frequency response range: 15-25KHz. It’s connection type: USB, 3.5mm. It’s cable length: 1m + 2m extension. It’s mic: A detachable back electrets condenser. This is a very affordable yet amazing headset. It has a good sound, comfort and construction. 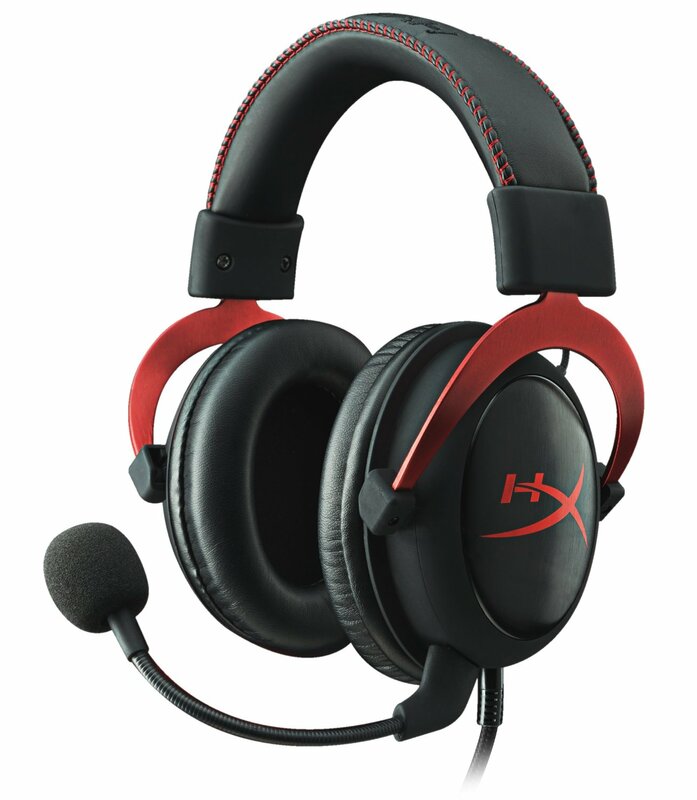 Also comes with a detachable mic, which is good during a breakage. The mic offers great sound quality without any scratches when you adjust it. 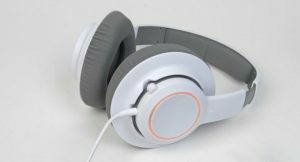 Construction quality is amazing with brushed steel, memory foam and a stitched headband. Very comfortable to hold it when not in use. Connections can be made via sound card or via USB using the provided inline remote and 2m extension cable. The best part is that it comes with extras such as a travel bag and an airplane adapter. RAW Prism headset is simple and offers a great sound quality. It is majorly plastic based. It has a customizable RGB lighting which can be configured with a SteelSeries engine 3 software to emit 16.8 million colors’ from your ears. It is well cushioned and has a simple stereo output. It’s connection type is only USB. The best part is that it’s the cheapest amongst good headsets in the market. It offers good quality sound and high comfort levels, most importantly it takes away the fuss and the usual setbacks associated with going wireless. Do you own any of these headsets? Let us know about your personal experience. 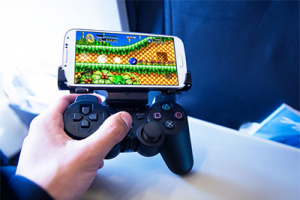 With the rise of home console, computer and now mobile and tablets the Gaming Industry has bloomed. A large number of career paths are now available to people who are passionate about gaming. 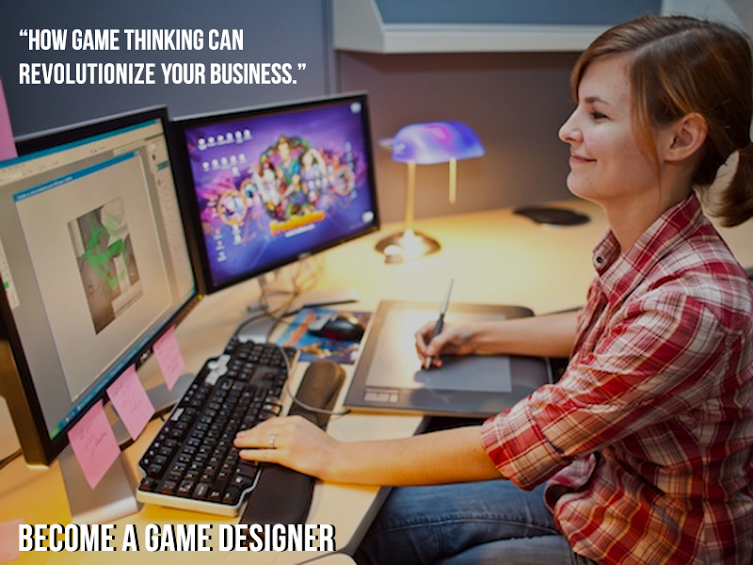 Game designers create great video games these days with the evolution of animation and visual effects. 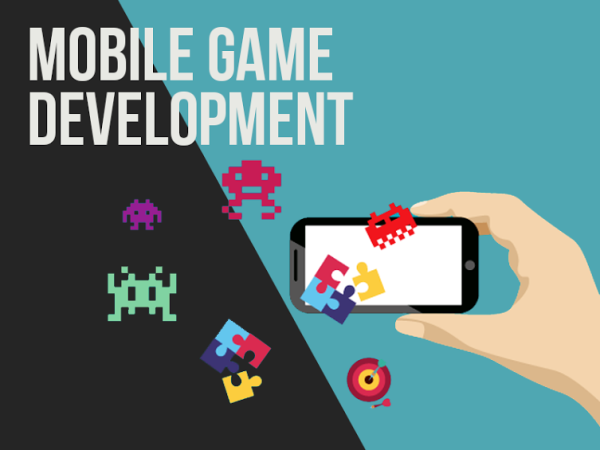 A lot of institutes are also providing professional courses to train passionate individuals as game designers. Though primarily game designing was dominated by male gamers, but lately more and more female gamers have been entering into the field. 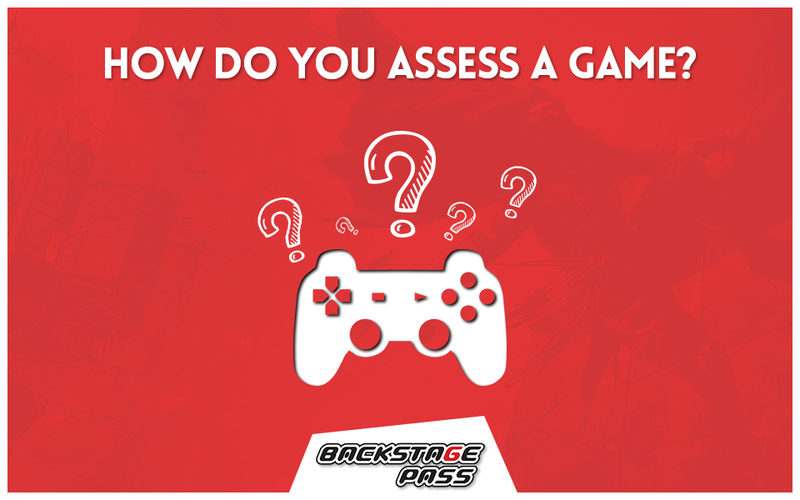 The gaming industry is definitely something to think of, when you are choosing your career pathway. 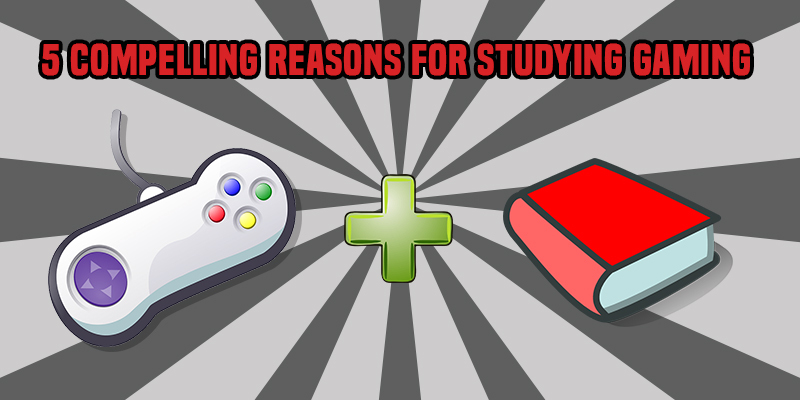 If you want to make gaming as your career, the minimum requirement by colleges usually is a bachelor’s degree. Some colleges provide a bachelor degree too. Many institutes these days are also providing certificate courses for people who wish to pursue their passion in spite of their routine jobs. A decent knowledge in gaming and computer skills is mandatory. Possessing artistic skills is an added plus point. 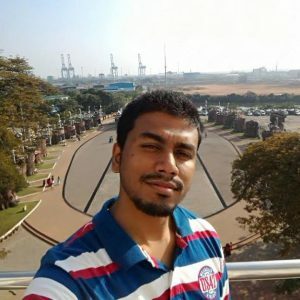 Good verbal communication skills, a knowledge in coding, creative thinking, computer programming, problem solving and critical thinking are few other skills one must possess. Game institutes and companies want to teach/employ the kind of people who know the qualities of what makes a video game good or bad. People who have knowledge about what runs in the video gaming market, worldwide. 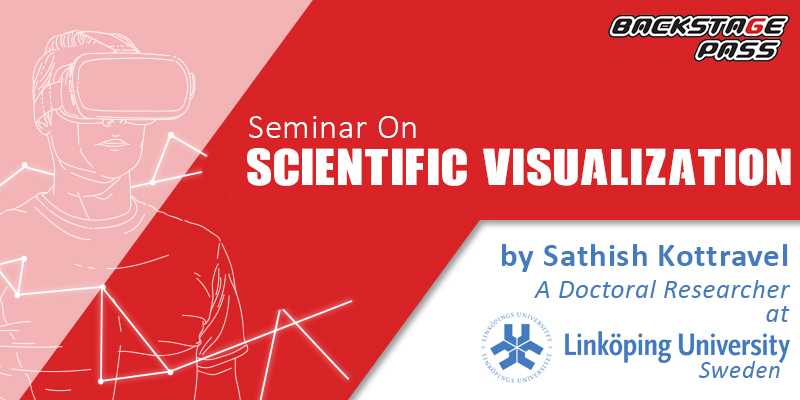 Look up the internet, learn and develop your designing skills. Do your research. Spend your time self learning. Learn about programming software’s such as C++ and Pascal. Upgrade the skills you already posses. Have nose for news. Read through the Internet about the constant upgrades, the News related to gaming. Colleges, schools and universities offer classes, certificate courses and degrees in Game Development, Game Art and Design and B.Tech (Game Development) and B.F.A. Acquiring accredited training in these areas will show a prospective employer you are serious about your chosen field.